Patrick is co-founder and Managing Principal at Marketing Scenario Analytica, a management consulting firm that helps companies transform socio-economic activism into business opportunity. Patrick is a leading authority on the subject of brand risk and socio-economic activism exposures for businesses and investors. His work was recently published in GfK Global’s Marketing Intelligence Review, and he has spoken for the Wharton School’s business radio program “Dollars & Change” and Boston University’s Brand Relationship Institute. 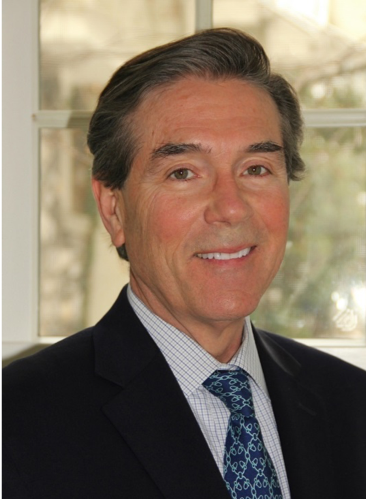 Patrick has worked with a variety of firms during a distinguished career in marketing and strategic management, including The Beekman Group Private Equity, Philip Morris/Altria, MetLife, Hasbro Toys, Coca-Cola, Sony, ATT, General Electric, General Motors, ITT, Gillette, and others. Patrick worked as a senior global advertising executive at BBDO, McCann-Erickson and Young & Rubicam. He has a BA from Boston College and an MBA from New York University.